this thing keeps on saying the android version on my device is old and need to upgrade and even if i do upgrade it still says the same. whats the deal? 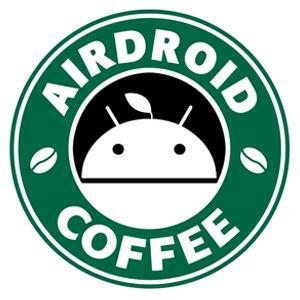 You mean AirDroid Win/Mac asks you to update AirDroid on your phone? And you may sign out AirDroid on AirDroid Win/Mac client and sign in again to see if this helps.